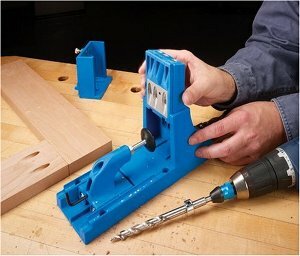 This is so easy it almost doesn't even deserve to be called DIY. Like, if you can open a bottle you can do it. 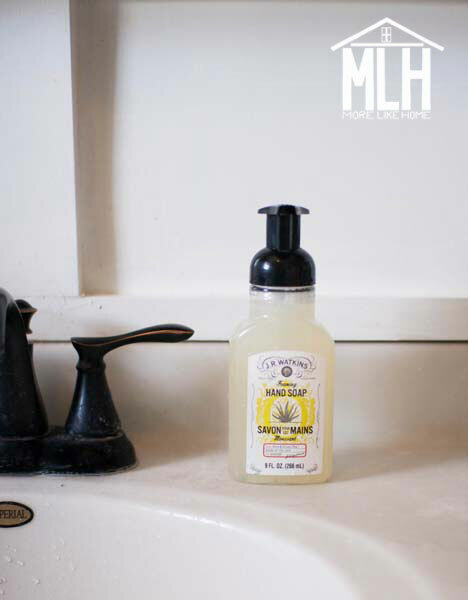 But if you're looking for an all natural hand soap that's more cost effective with less waste, look no further! This soap is no work, no weird texture, and allllll foamy goodness. It's a win win win. Black tops hide dirt. We've used white-top dispensers in the past and they look dirty fast. Not the vibe we're going for. 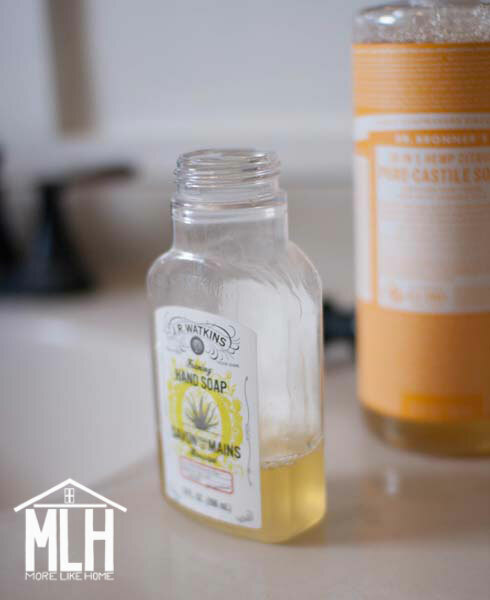 Fill the bottle 1/4 - 1/3 full with the castile soap. It doesn't have to be exact. 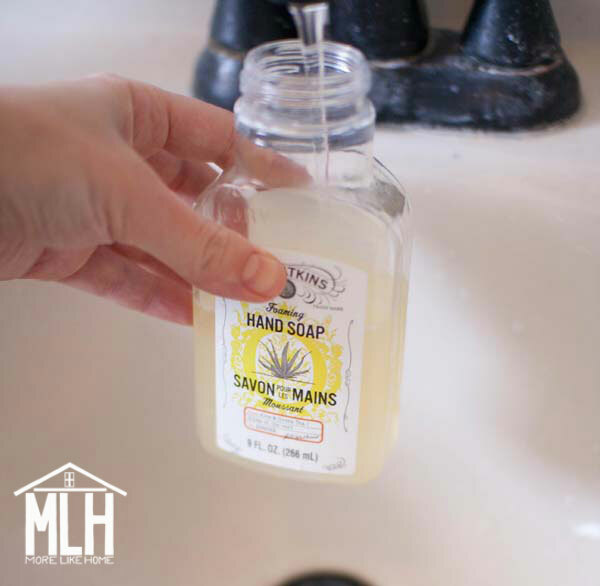 If it ends up too soapy you can use less next time, if it's too watery add an extra squirt. You'll get a feel for how much you need. Top it of with water (keep the water on low so it doesn't make a foamy mess). Put the lid on and you're DONE. Like I said, it's almost too easy. But you'll still save money, keep dozens of empty bottles out of a landfill, and give your family a safe, all-natural soap! So how much does it cost? I don't know exactly... but I can guesstimate for you. 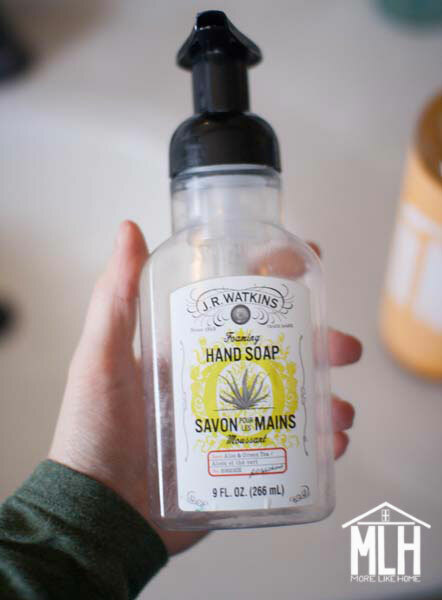 The dispenser price will depend on what you order obviously, but for the actual soap I usually spend around $20 for a 32 oz bottle. I would guess we get at least 10 refills per bottle. That's less than $2 per refill! Pro tip: I buy two bottles and keep one in each bathroom. 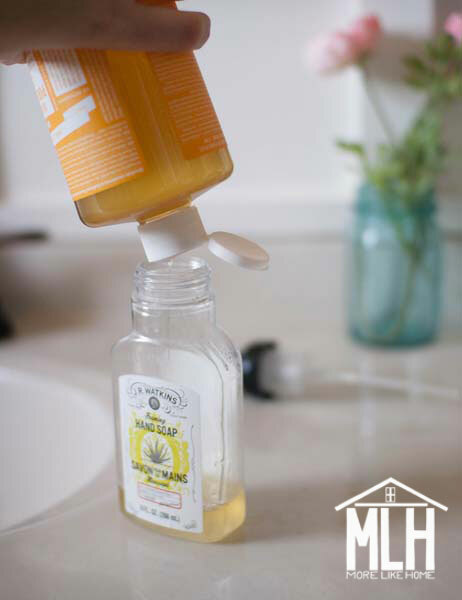 It's so quick to refill the dispensers without running around the house looking for a bottle of soap. That's all I've got for today, folks. Happy... washing? I guess? Yeah, let's go with that. Have you ever shopped at Vitacost.com? That's where I get my castile soap for this same method you describe, and I can get 32 oz. for less than $6! No way! 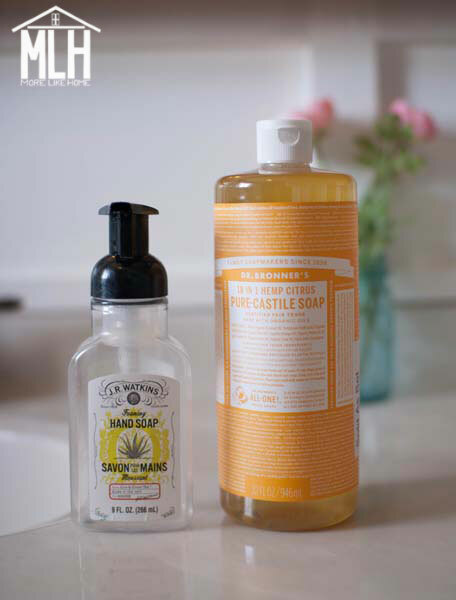 I've actually ordered other things there but didn't even realize they carried castile soap. Thanks for the tip!